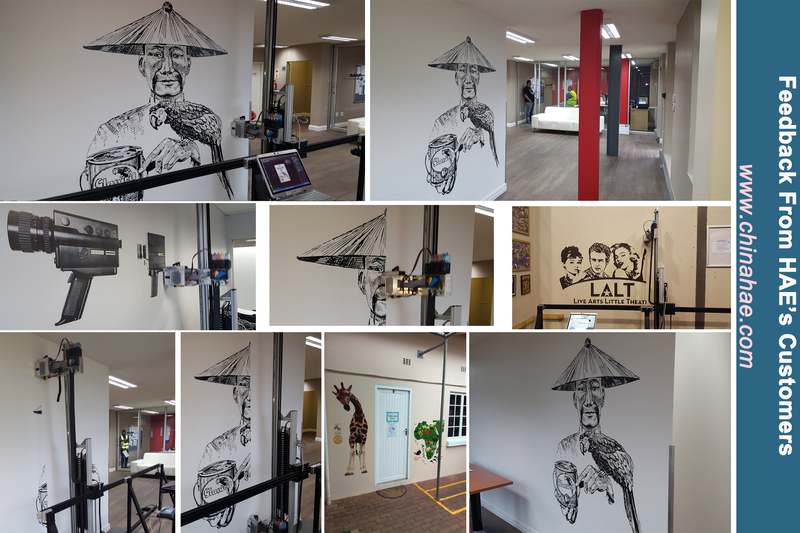 3D Automatic Vertical Wall Printer is 1.5 M 2 pcs (lead rail), total 3 M, printing photo width is 2.6 M, iand 3D Wall Printer can print any width photo if you have enough extra lead rail. 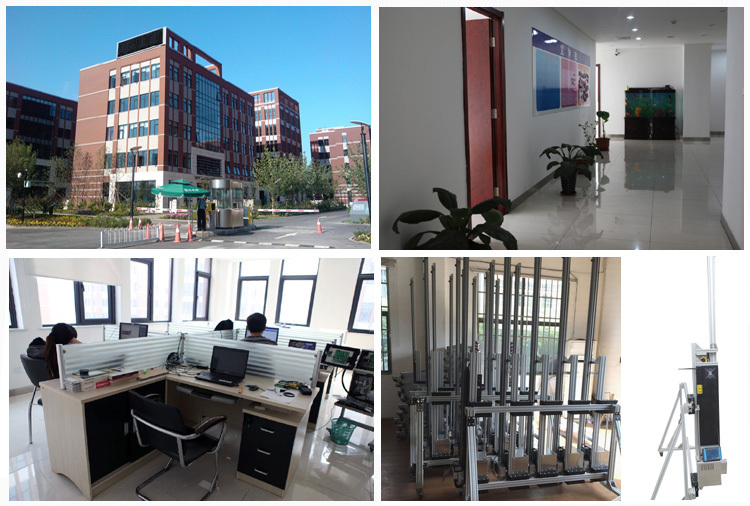 Mural Inkjet Printer delivery time is depends on the order quantity ,generally in 3 -8 days . 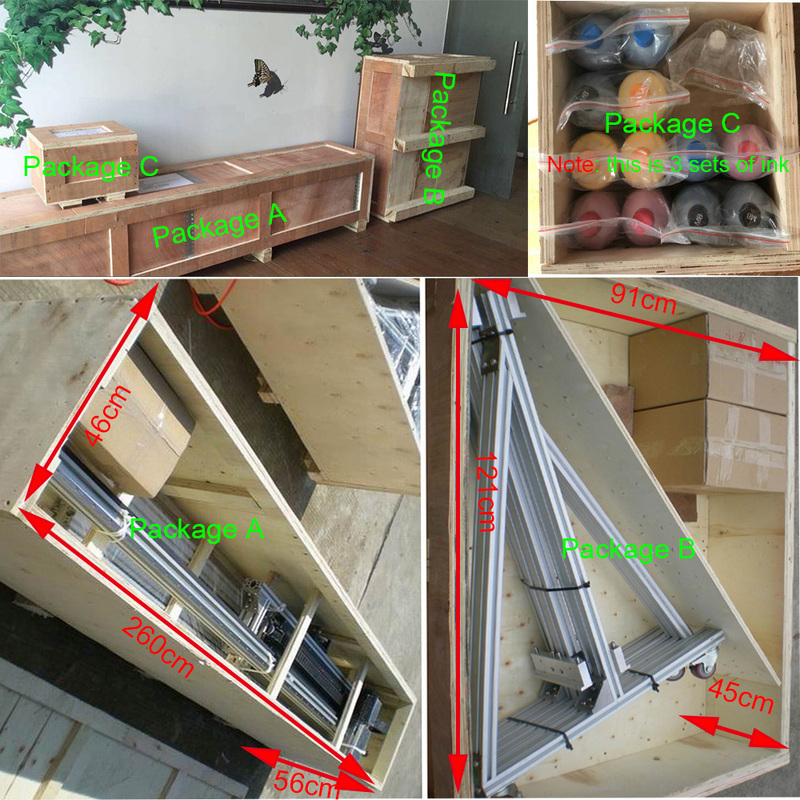 Mural Printing Machine packing boxes are three layer of corrugated board boxes,ensure that the product can arrive safely to your hands. Looking for ideal Inkjet Wall Printer Manufacturer & supplier ? We have a wide selection at great prices to help you get creative. 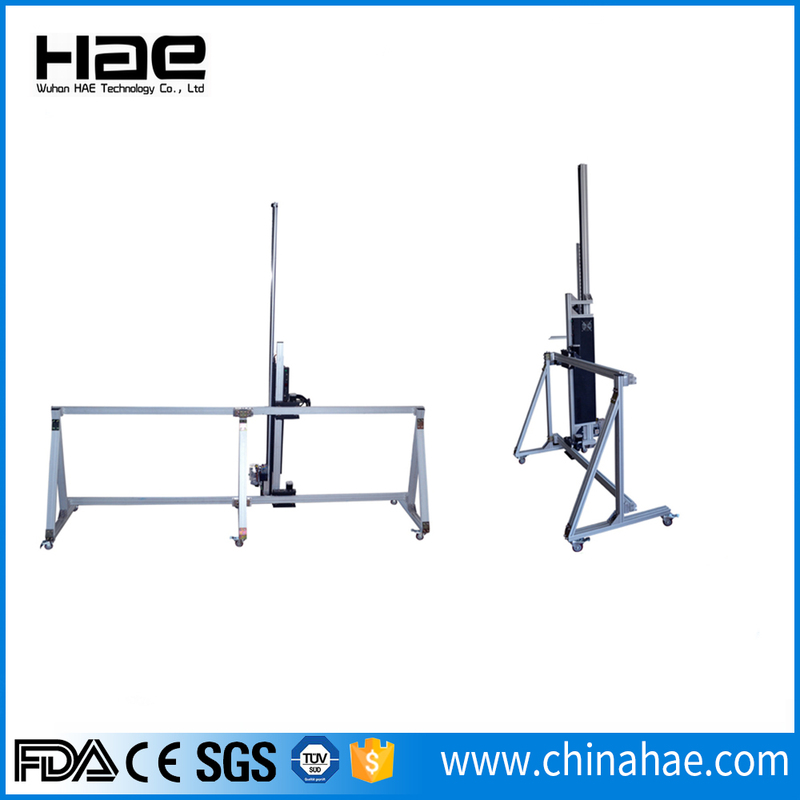 All the Limitless Width Printer are quality guaranteed. We are China Origin Factory of Printer For Wall Mural. If you have any question, please feel free to contact us.